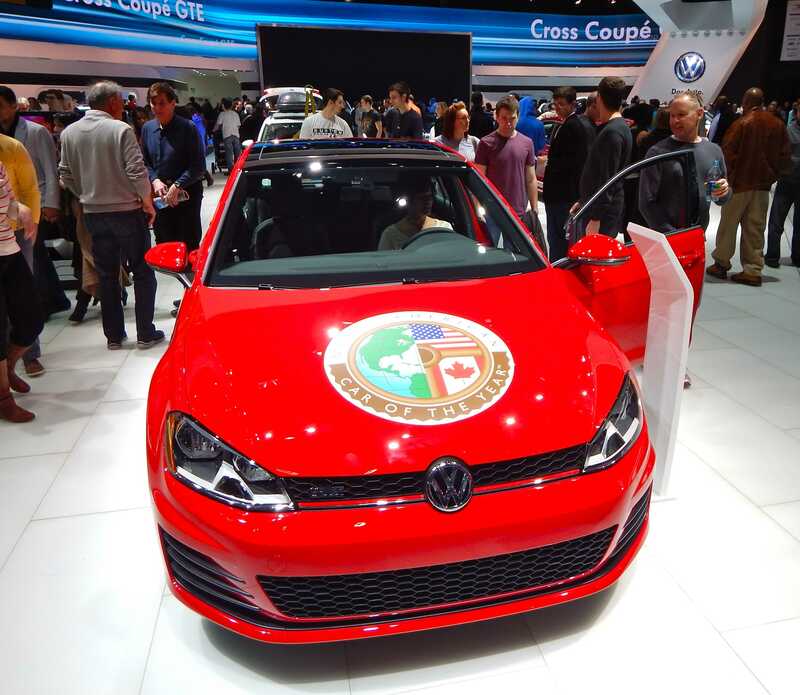 Writers from The Tower take a closer look at the best of the best form the North American International Auto Show. This is the car that has it all. Named Motor Trend’s 2015 Car of the Year and also the 2015 North American Car of the year, the Volkswagen Golf GTI perfectly combines practicality and affordability with sportiness and performance. Reasonably priced at around $30,000, it is also one of the cheapest cars on the market to insure and maintain. It comfortably seats four, handles brilliantly and does 0-60 in 5.5 seconds. A true people’s sports car. Shocking critics and members of the industry, Ford announced the rebirth of its GT supercar at this year’s show. 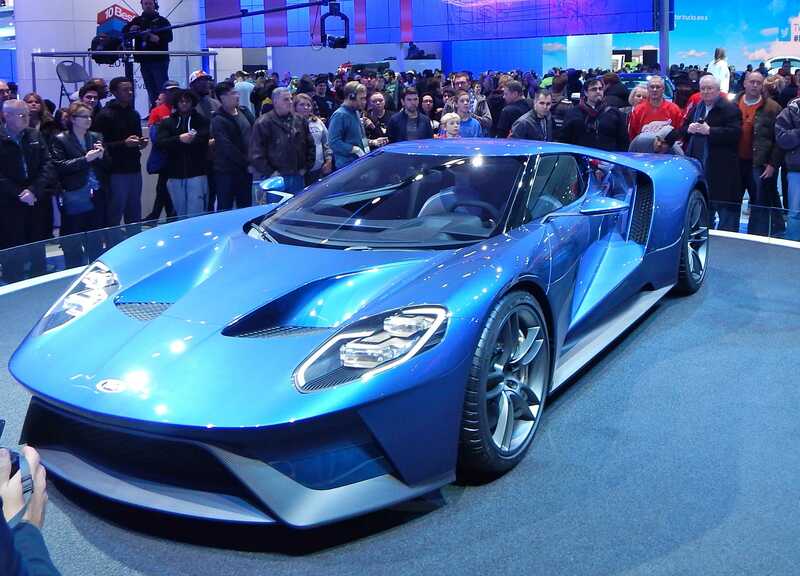 In an effort to compete with European supercar manufacturers, Ford has certainly made a statement with the new GT. It’s also important to note that with the re-launch of their supercar, Ford has again become a complete car brand: they produce everything from delivery vans to sedans, trucks to sports cars and now a supercar. 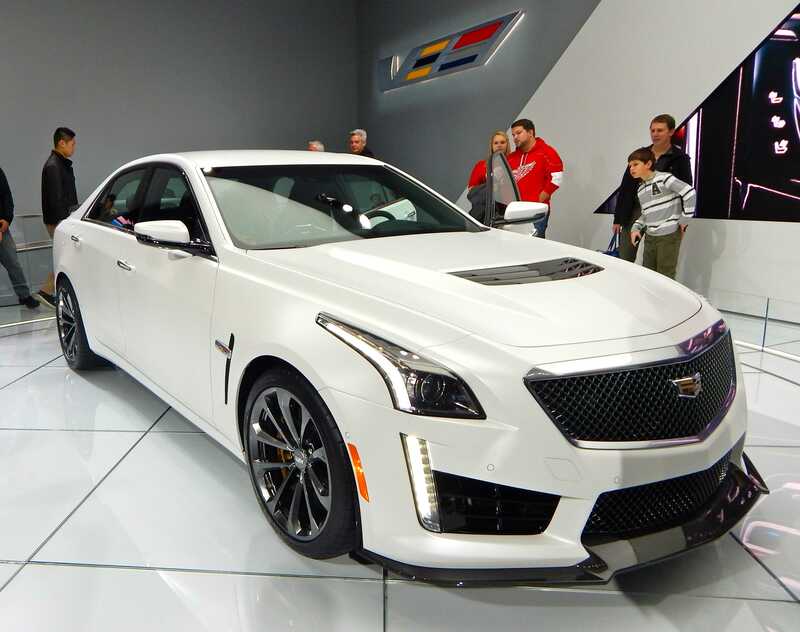 Cadillac has changed the game with its new CTS-V four-door sedan. It produces 640 horsepower that can do 200 miles per hour and compete with (potentially even outdo) German performance sedans such as the BMW M5 and Audi S6. As America’s only real competitor in the high performance, four-door sedan market, high hopes rest upon this car. 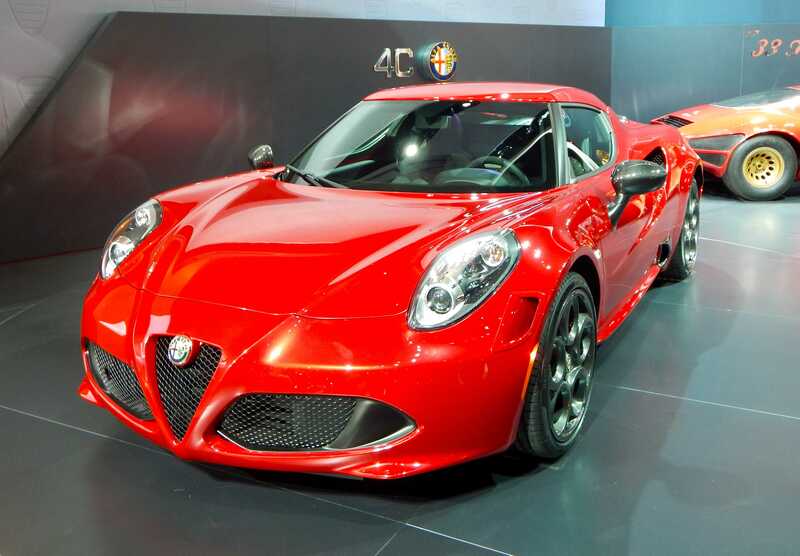 As Alfa attempts to increase expansion into the American market, it rests its hopes on the 4C. A truly phenomenal car, it combines sportiness and performance with true style and class. As well as being able to do 0-60 miles per hour in just 4.7 seconds, it can also average an astounding 47 miles per gallon on the highway. Also reasonably priced and available in the slick looking convertible version: the 4C Spider. 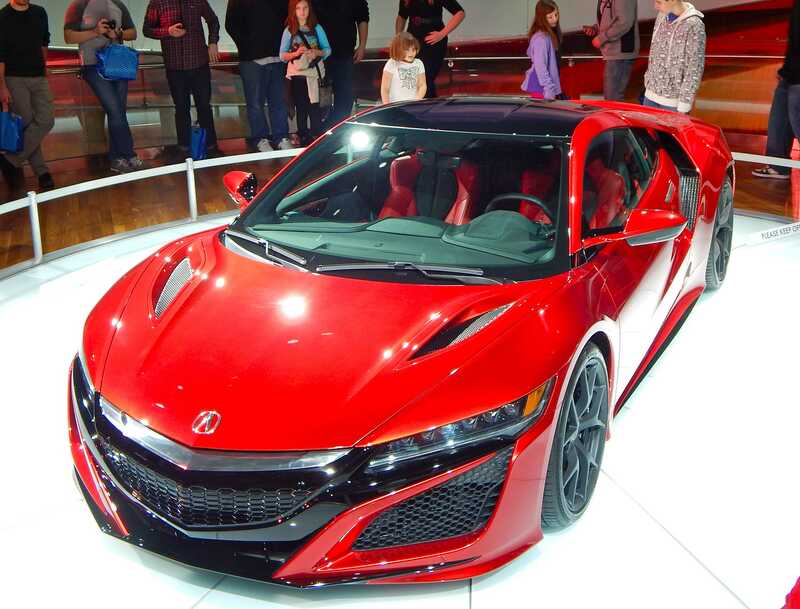 Honda re-launched its NSX supercar and it is fast, looks sleek and is in the cheaper end of the supercar price range. Brilliant automobile, but we ask: why would anyone ever buy one over the new Ford GT? Might be some bad timing for Acura. 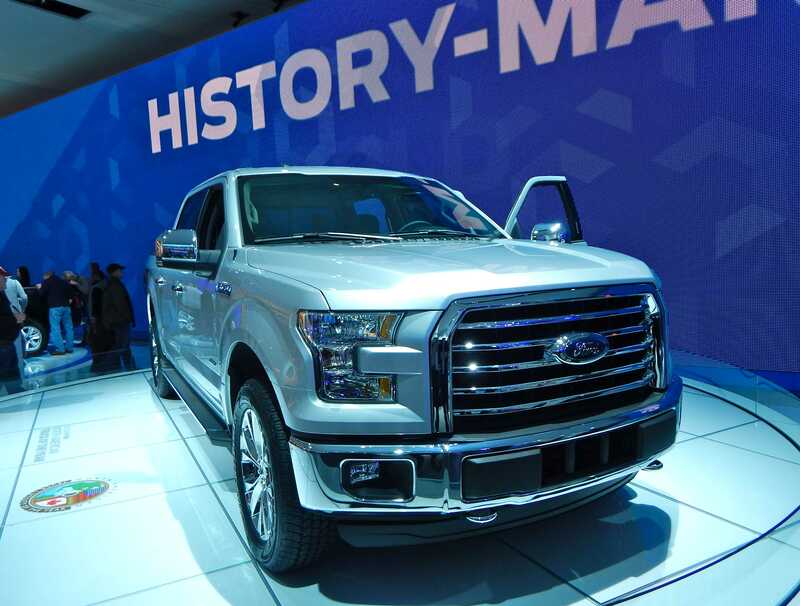 As North American Truck of the Year, Ford did everything right with this year’s model. They successfully produced a lighter, more economical and yet still heavy-duty truck. The aluminum body is strong, but also allows it to achieve around 23 miles to the gallon. In addition to being reasonably priced, this year’s model also looks more stylish than last year’s model. 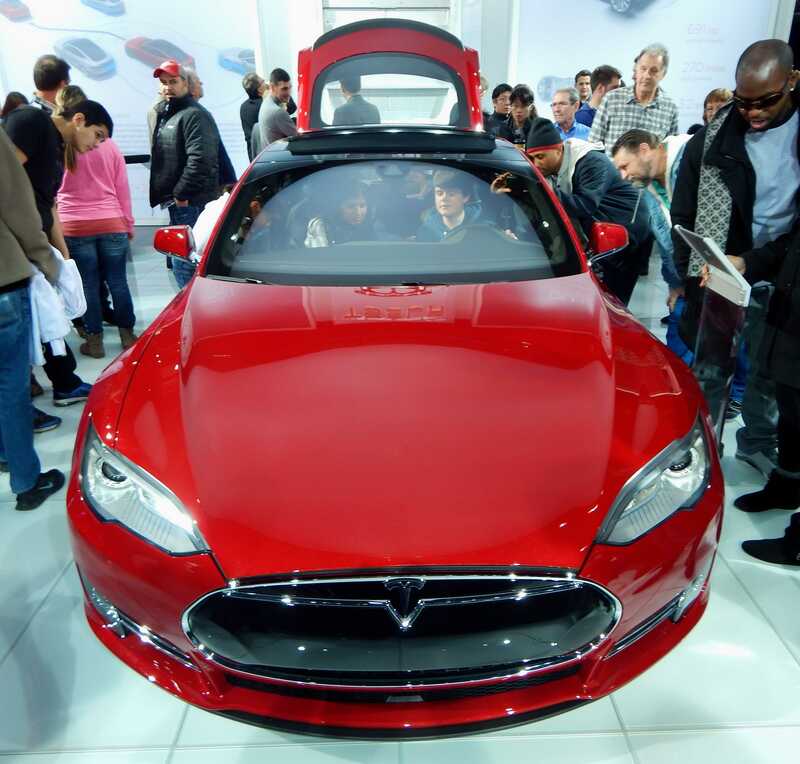 As Tesla strives to continue to grow its brand, the new P85D is an important step. Range has always been an issue for the electric car manufacturer, but they have improved with the P85D, as drivers can now go 270 miles with a single charge. In addition, this car is cheaper, faster, and obviously much more economical than it’s German luxury sedan competitors such as the BMW M6 or the Audi RS7. Really the only downside is the electrical charging factor, but nevertheless it is a brilliant car and a picture of the future of the automotive industry. 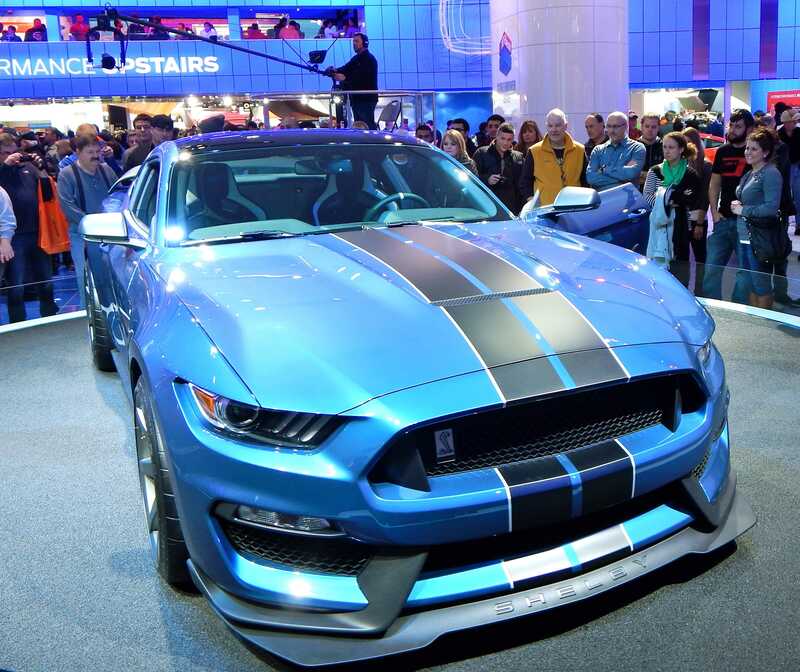 Ford has come up with what is now the king of the Mustang sports car. This is an automobile which looks brilliant and in addition to being immensely powerful, also supposedly has the ability to go around sharp corners (a trait which most American muscle cars are lacking). All in all, this is an exciting addition to the brand and a step forward for Ford as it tries to reinforce the Mustang’s image as a sports car and not just a big, lumbering muscle car. A stunningly beautiful car, it looks like a work of art rather than an automobile. 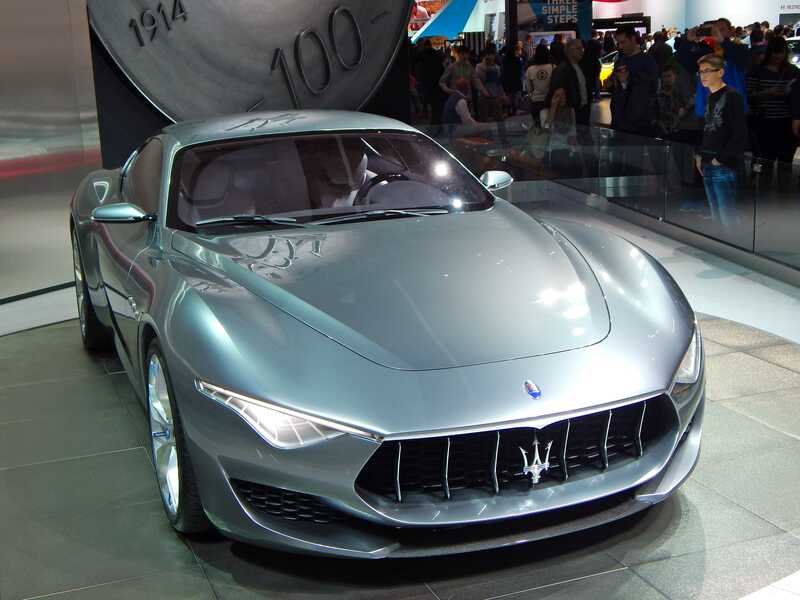 As production is expected in 2016, this concept will become reality as Maserati looks to gain an edge into the 2 door coupe market. The style, aggression, and sportiness makes the Alfieri one of our personal favorites. 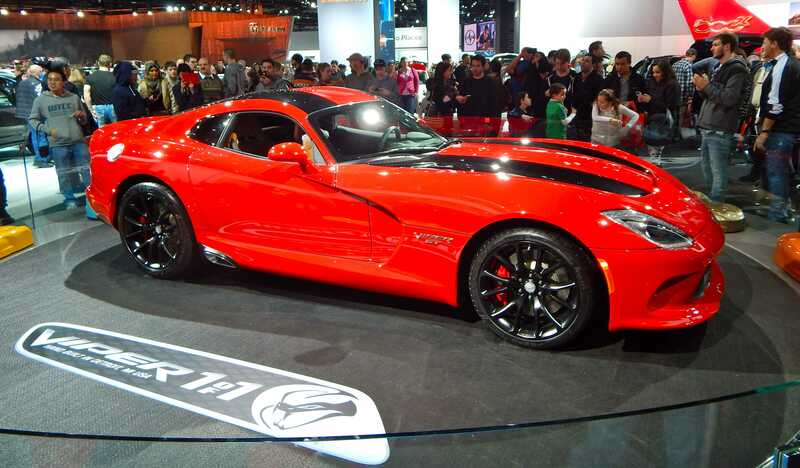 Made right here in Detroit, the Viper is currently the pinnacle of the modern American muscle car. Its aggressive V10 engine also ensures that it is one of the fastest cars on the market today, able to go 0-60 miles an hour in about three seconds. Downsides: it is impractical and averages a meager 15 miles to the gallon. In addition to averaging a phenomenal 59 miles to the gallon, the new XC 90 is also stylish and still manages an output of 400 horse power. 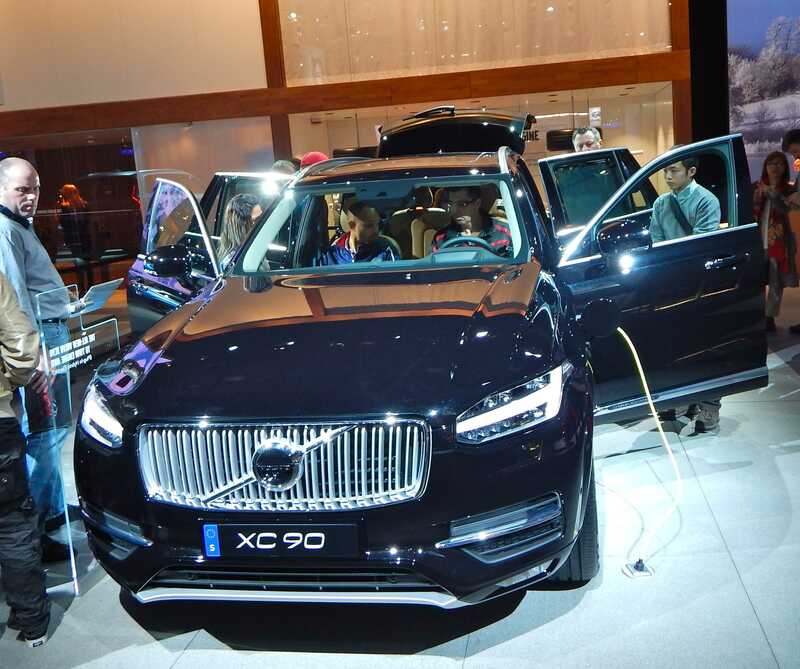 It is also expected to be reasonably priced when it goes on sale and gives the Swedish car makers an edge into the SUV market that few other car manufacturers have. This is Jeep’s answer to the European luxury SUV being produced by companies like Land Rover and Porsche. 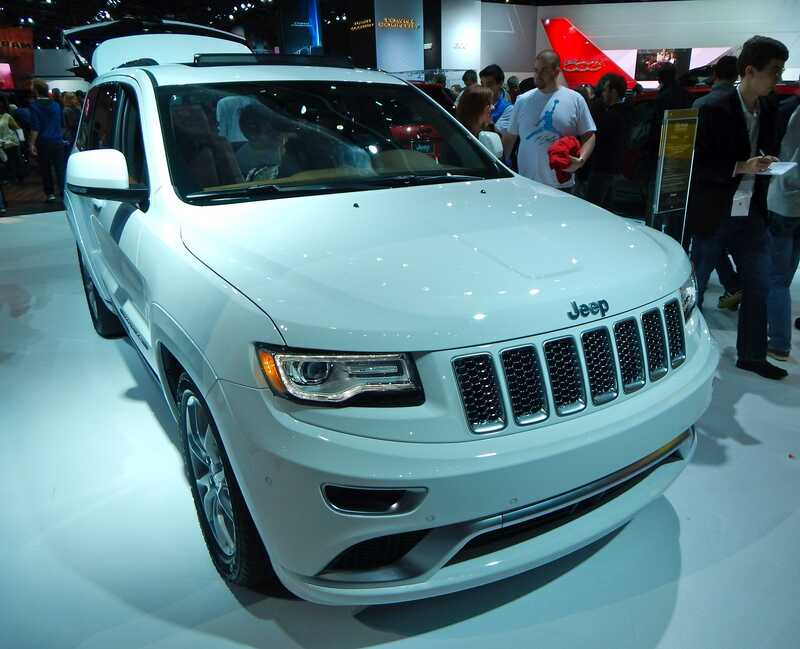 While this model is more expensive than the standard Cherokee, it is more luxurious, better looking, and still has the stellar off road capabilities that drives the Jeep brand. 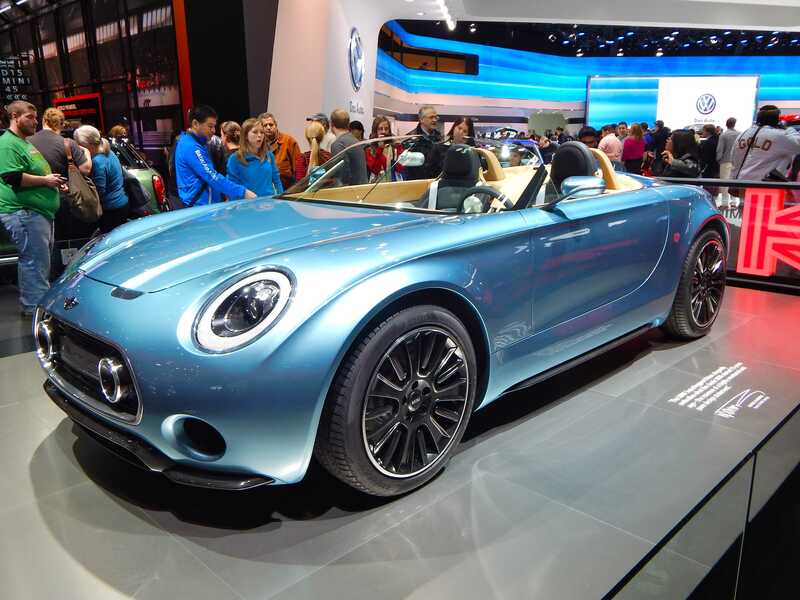 While still a concept car at this point, Mini will undoubtedly be putting the Superleggera into production in the near future. As a beautifully stylish and relatively practical convertible cruiser, Mini found success with this design. 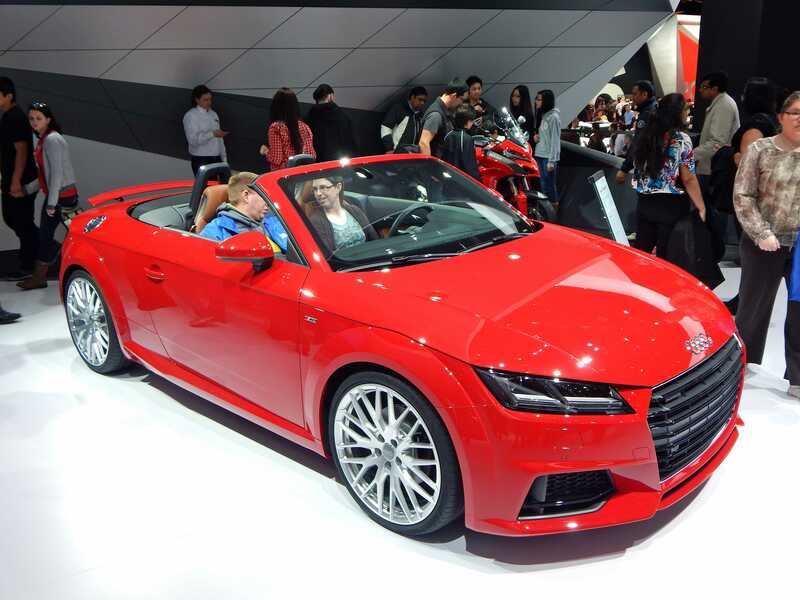 More stylish and drivable than the previous year’s model, the new TT is Audi’s edge in the small convertible market. 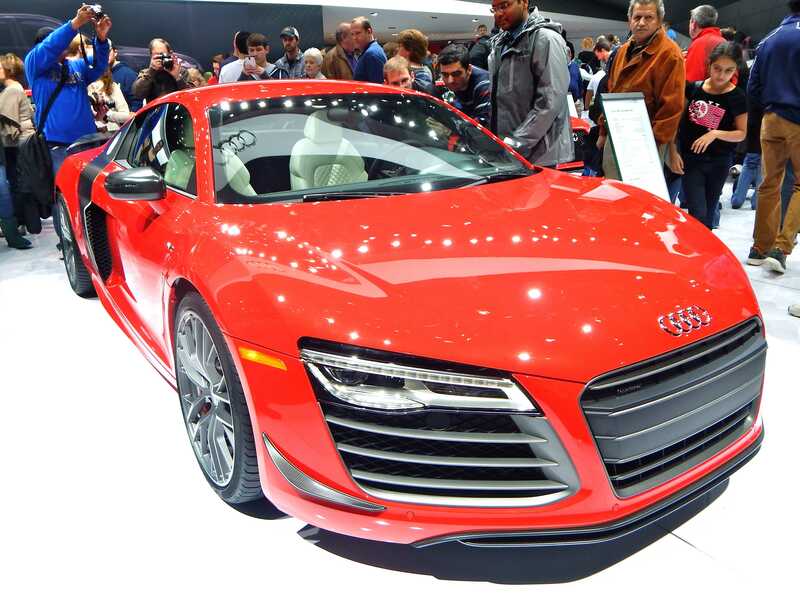 The fact that it looks a bit like a miniature R8 and can go 0-60 in 5.7 seconds makes it the perfect sports cruiser. 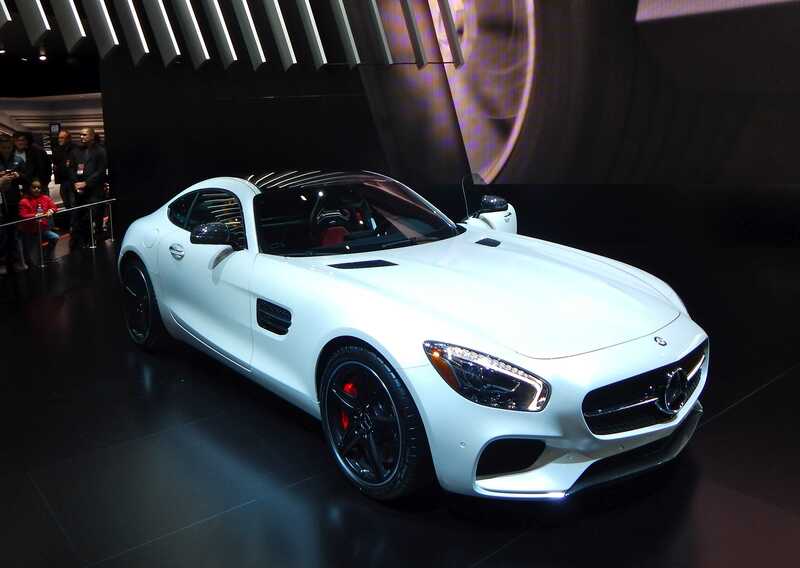 Mercedes looks to assert themselves back on top of the compact European supercar game as they release the new GTS AMG. While the new design is a little bit ugly in our opinion, people will gladly overlook it for a car whose output floats around 600 horsepower. Price is also a negative factor as it will cost over $150,000 and tens of thousands more to insure and maintain. Little change from past models, but the R8 V10 looks as stunning as ever. It is still however arguably one of the greatest cars ever produced when you consider it’s supercar nature, reasonable price (compared to similar cars from Ferrari or McLaren), and day-to-day practicality with the Audi four wheel drive system. 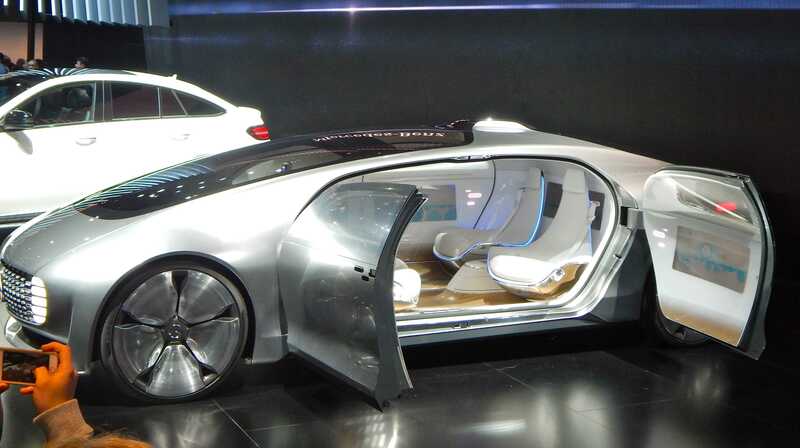 This self-driving concept car is Mercedes’ interpretation of the future of the automobile. This alone was worth a trip to the show to see. It is truly phenomenal. This new Ghibli concept is a celebration of the Italian designer Ermenegildo Zegna. 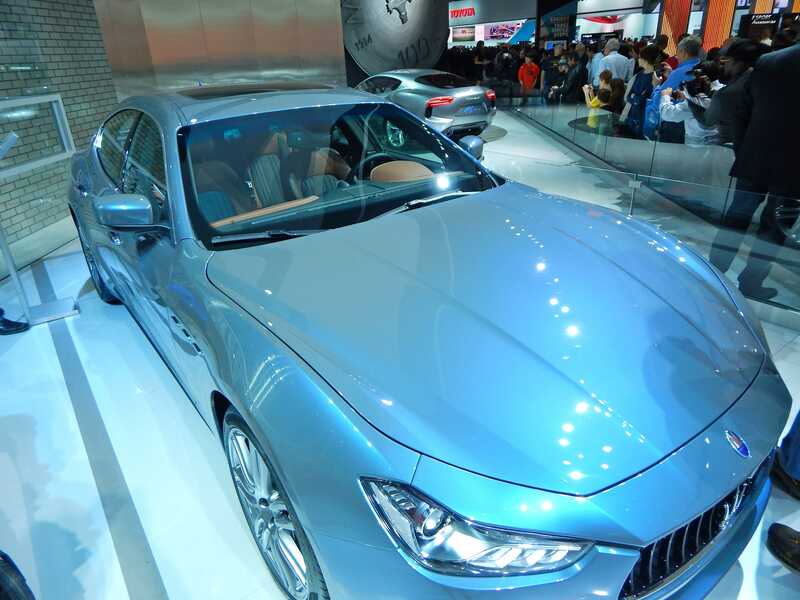 One of the most stylish cars at the show, it is also reasonably priced in terms of a Maserati and will cost about $75,000 when it goes on sale. 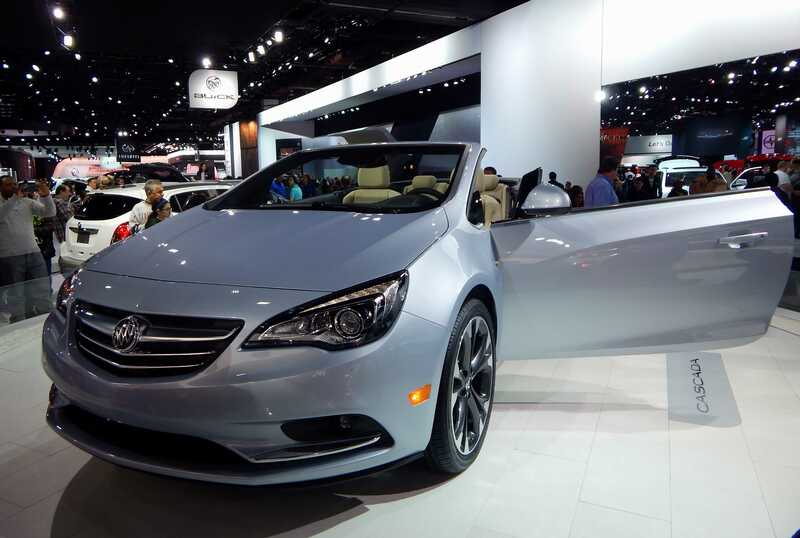 This car is an important step as Buick tries to continue to reinvent their image as more than a senior citizen, dated car brand. Relatively good looking and supposedly sporty, a strong step forward for the brand. 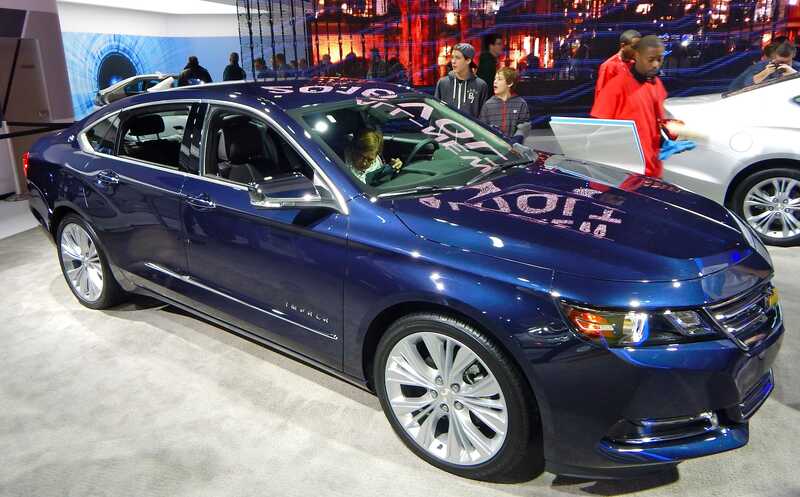 One of the classic American people’s cars, the Impala got a facelift and a small upgrade to performance this year. Starting at just $27,000, it is arguably the best sedan in it’s price range. 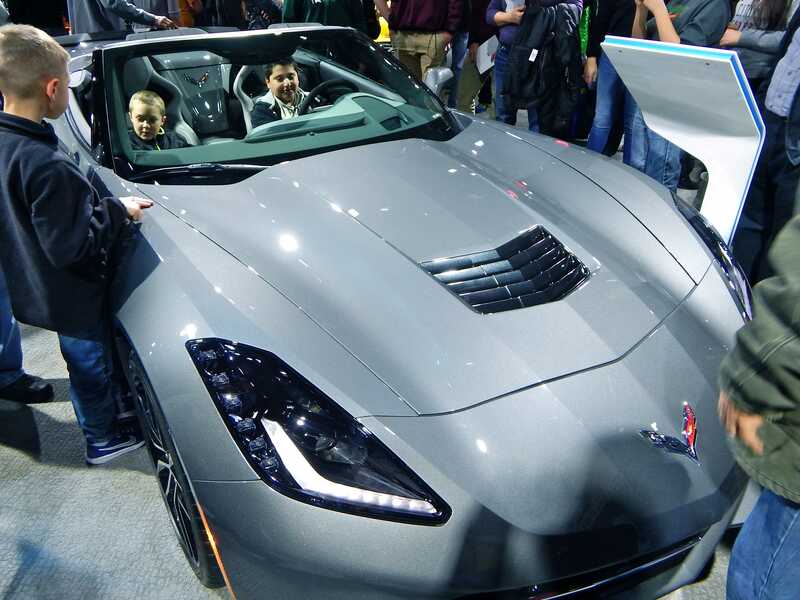 Stealing the show last year, little has changed with the Corvette Stingray this year. Still a fantastic car: Ferrari speed with a reasonable price, and a classic muscle car feel. 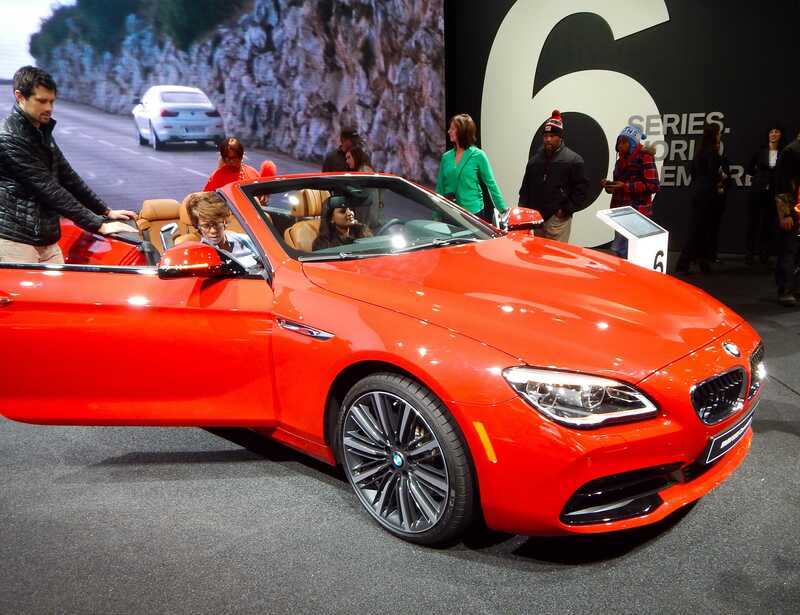 BMW has improved on their already slick six series with the new 650i convertible. It is a beautiful car, but the 85k price tag is a major downside.